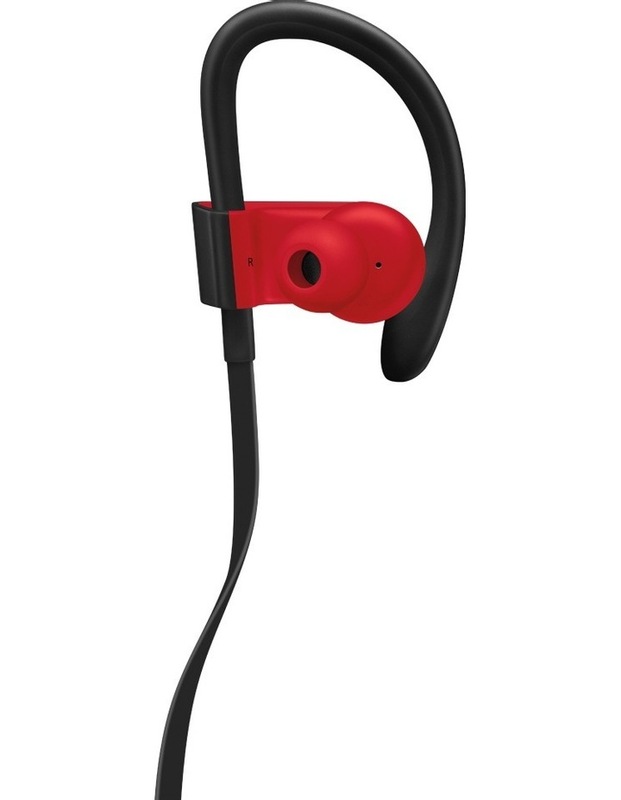 • Connect via Class 1 Bluetooth with your device for wireless workout freedom. 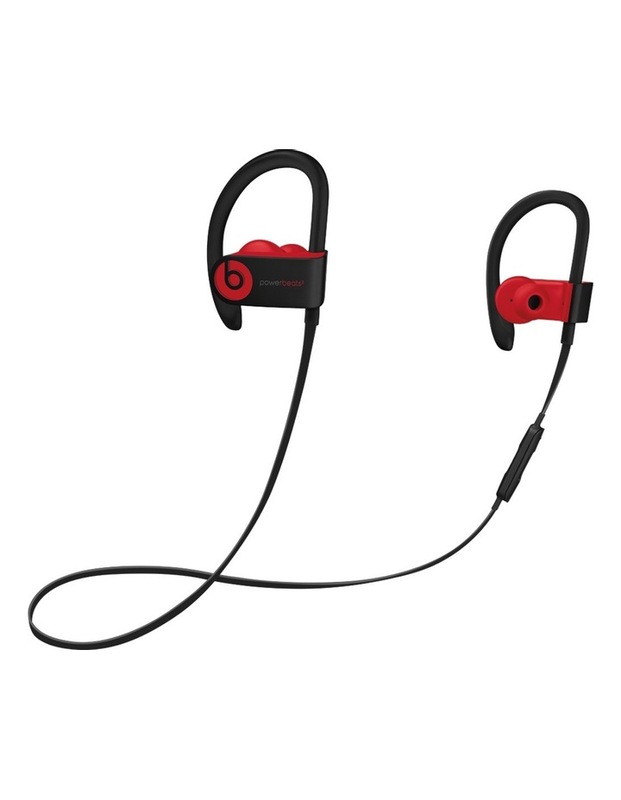 • Up to 12 hours of battery life to power through multiple workouts. 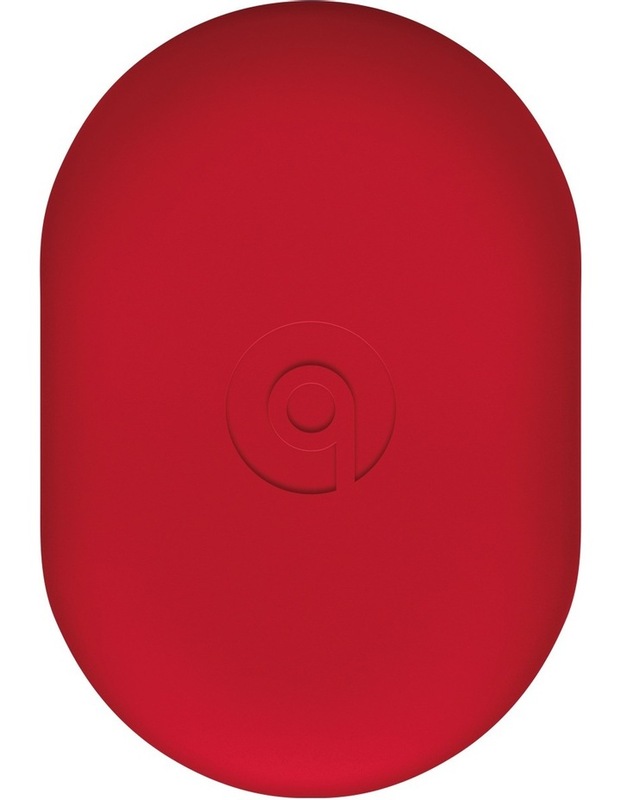 • With Fast Fuel, a 5-minute charge provides 1 hour playback when battery is low. • Sweat and water resistance to handle tough training. • Flexible, secure-fit earhooks maximize comfort and stability. 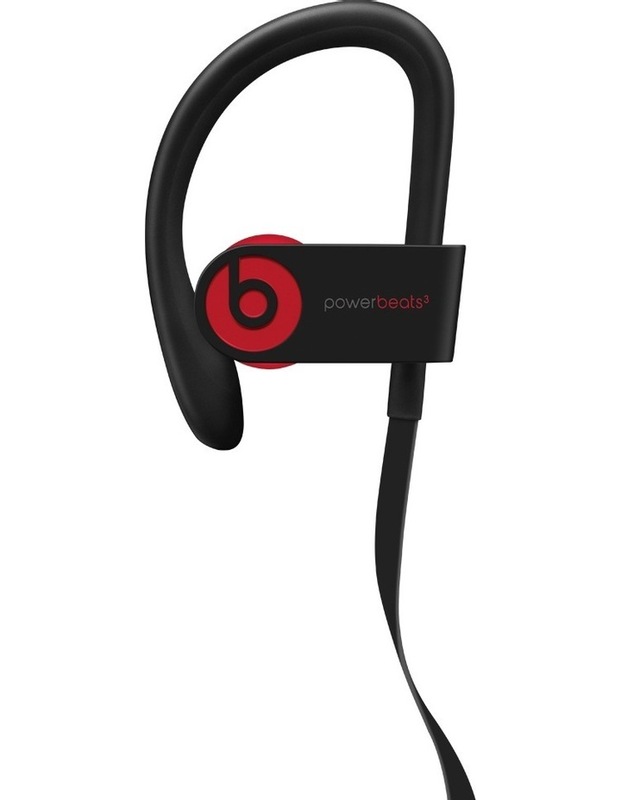 • Dynamic, high-performance sound pushes you to the next level. • Take calls, control your music and activate Siri with RemoteTalk.